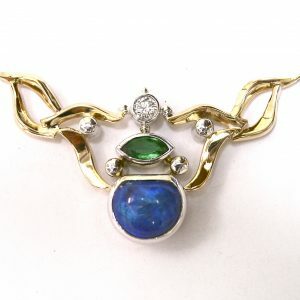 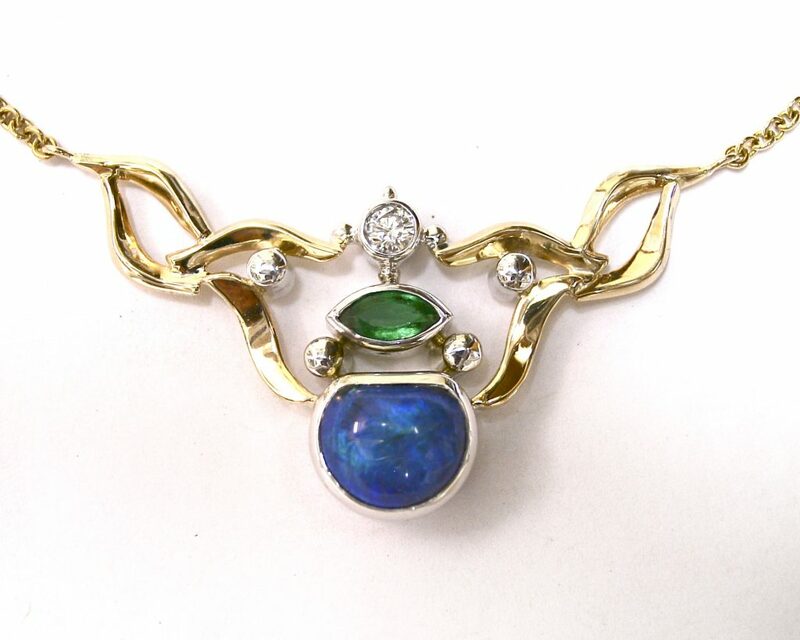 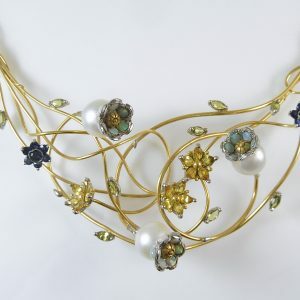 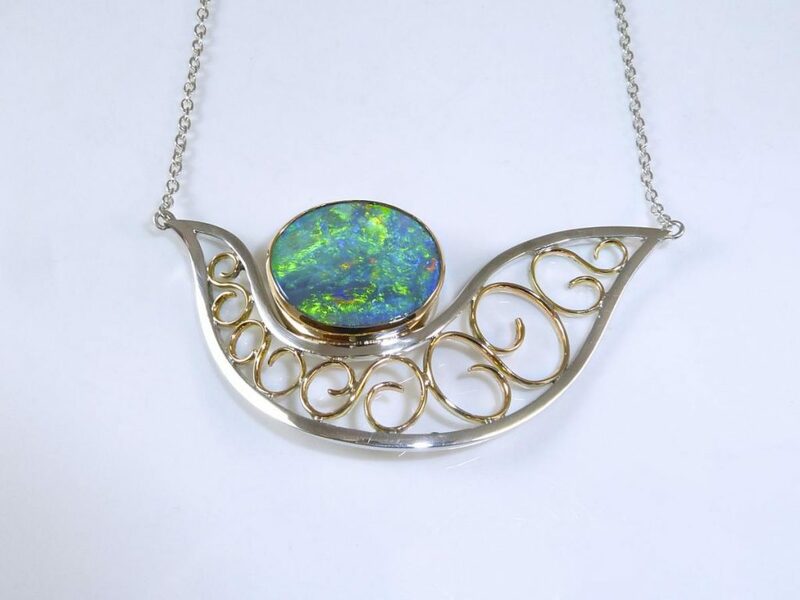 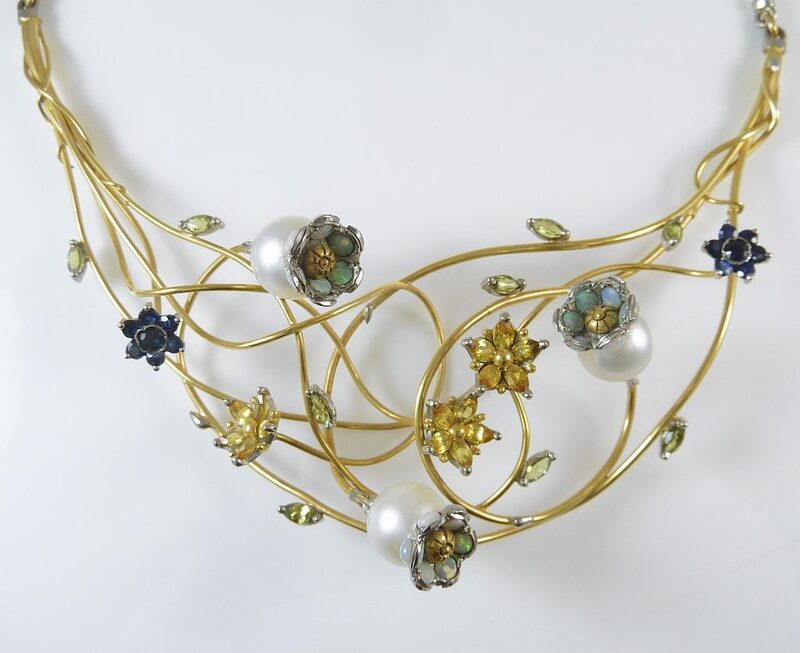 Hand crafted Necklace gallery: gold, diamond, pearl, gemstone jewellery pieces. 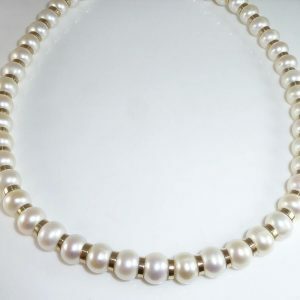 From strands of pearls to diamond pendants and everything in between. 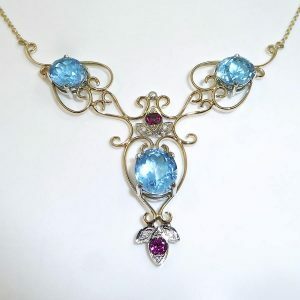 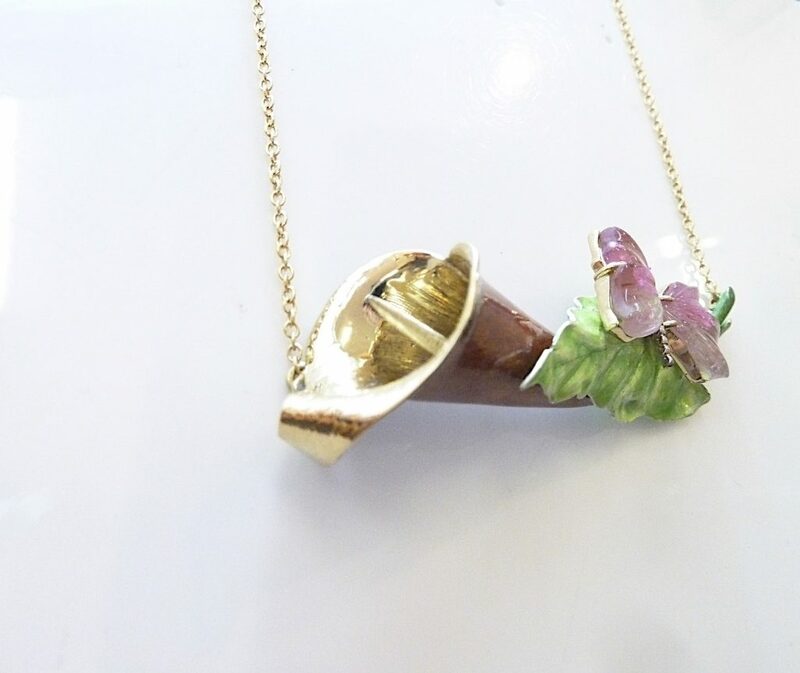 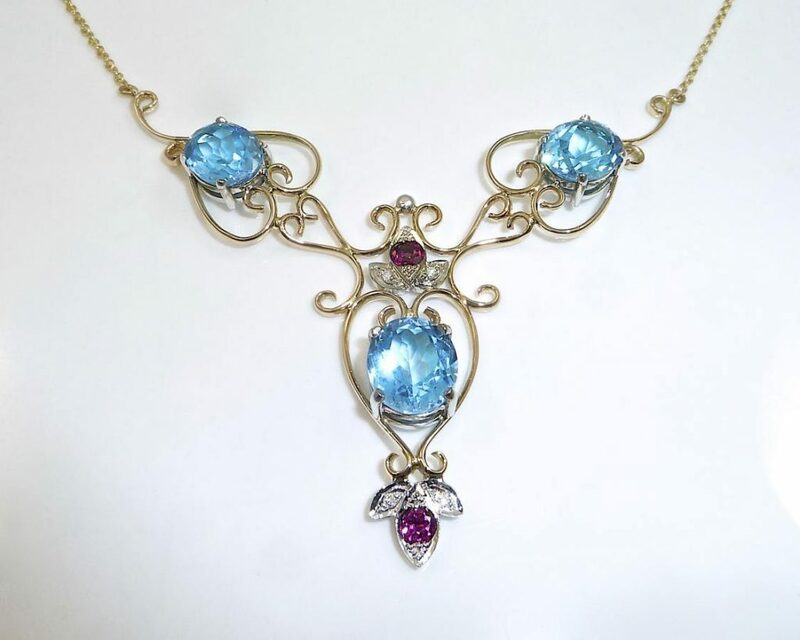 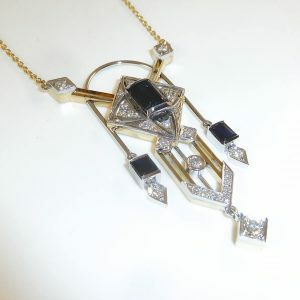 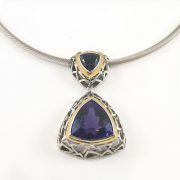 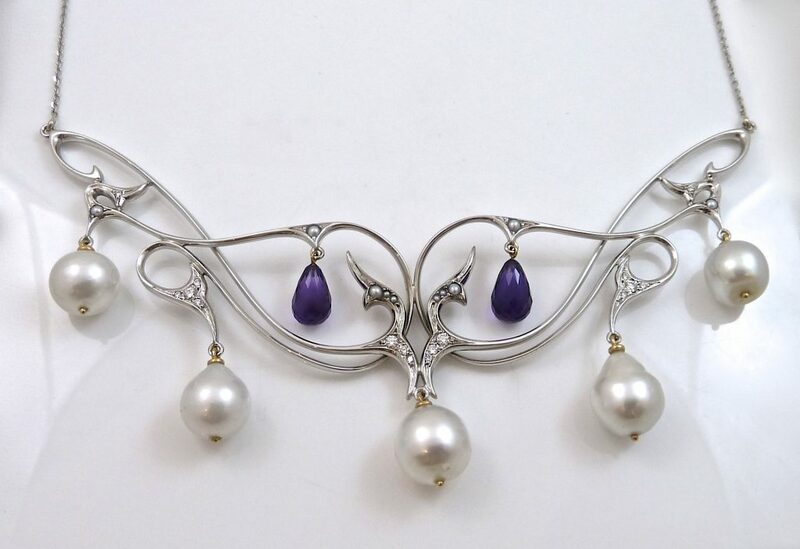 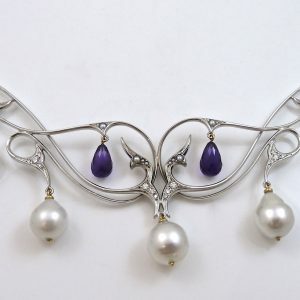 From Art Deco to Art Nouveau 10 Ants Necklace gallery is bursting with inspiration and rare gemstones. 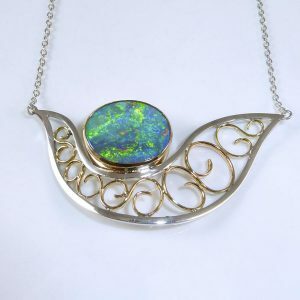 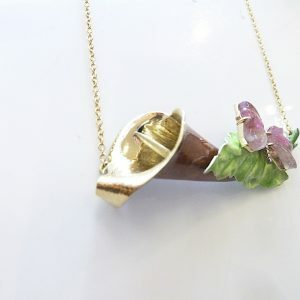 To shop the myriad bespoke handmade pendants currently for sales click here. 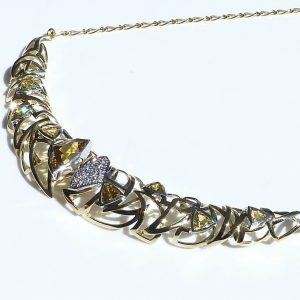 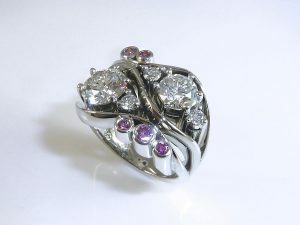 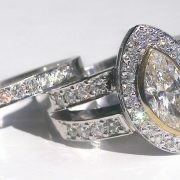 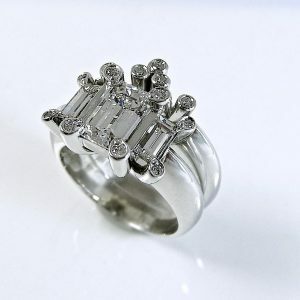 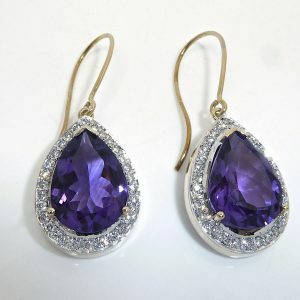 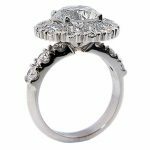 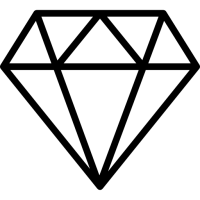 Hand crafted using gold or silver, diamonds, pearls and gemstones anything you can imagine. 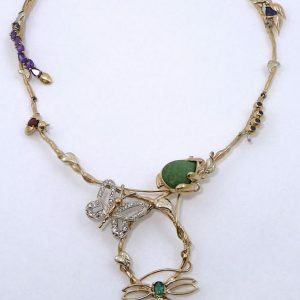 Everyones décolletage is different, some people have higher collar bones others have very slender necks. 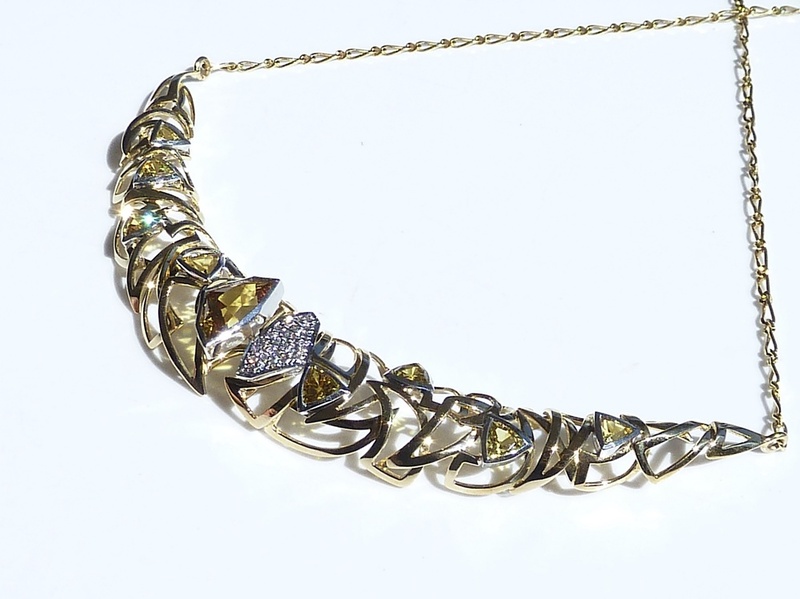 As a necklace is attached to the chain it sits on, it is crucial that the fit is perfect. 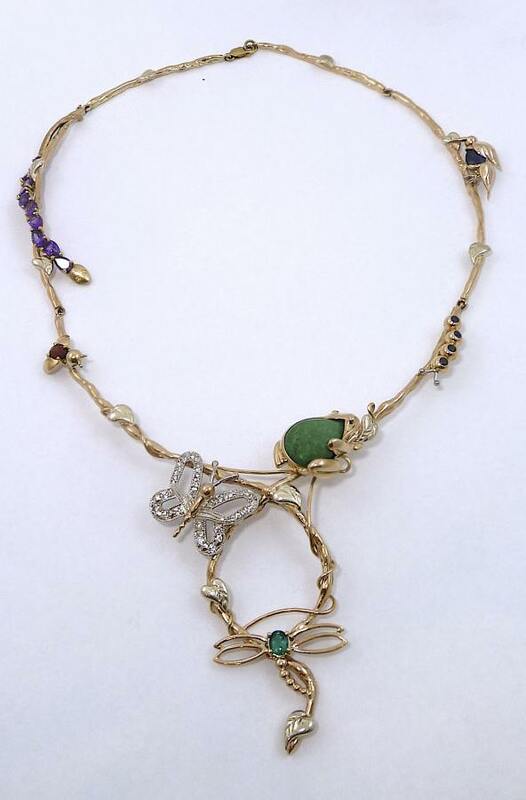 That is why 10 Ants custom fit each of our clients necklaces to ensure they always sit perfectly. 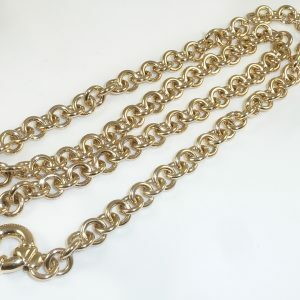 One of the most time consuming pieces to create is a handmade chain, due to the amount of moving components. 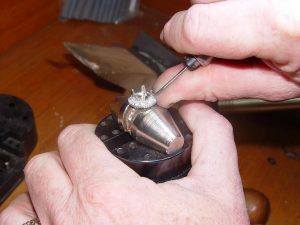 Each section is created individually then it is carefully attached to the next component. 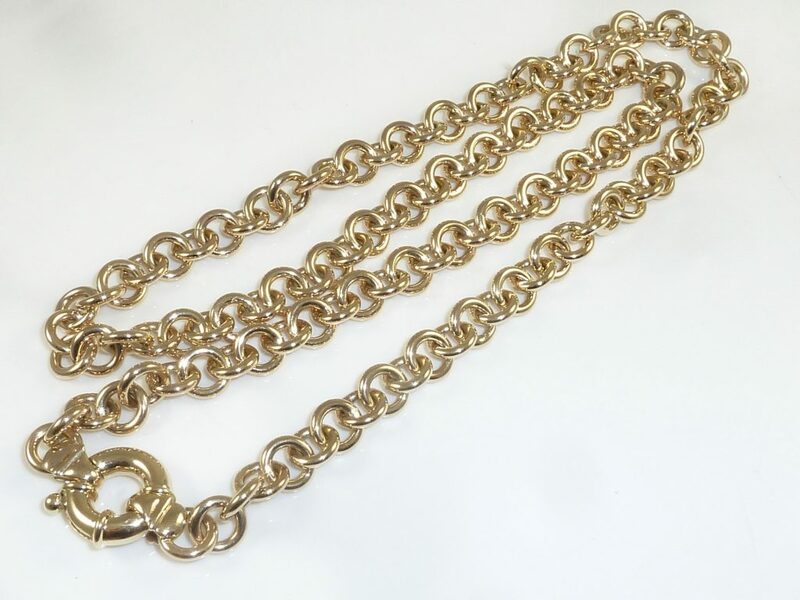 Each section must be able to move freely or the chain won’t sit correctly on the customer. 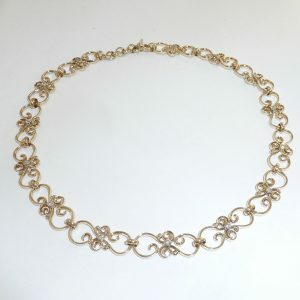 10 Ants have created various styles of chains, from filigrees with diamonds to simplistic oval links. 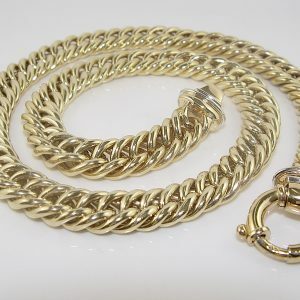 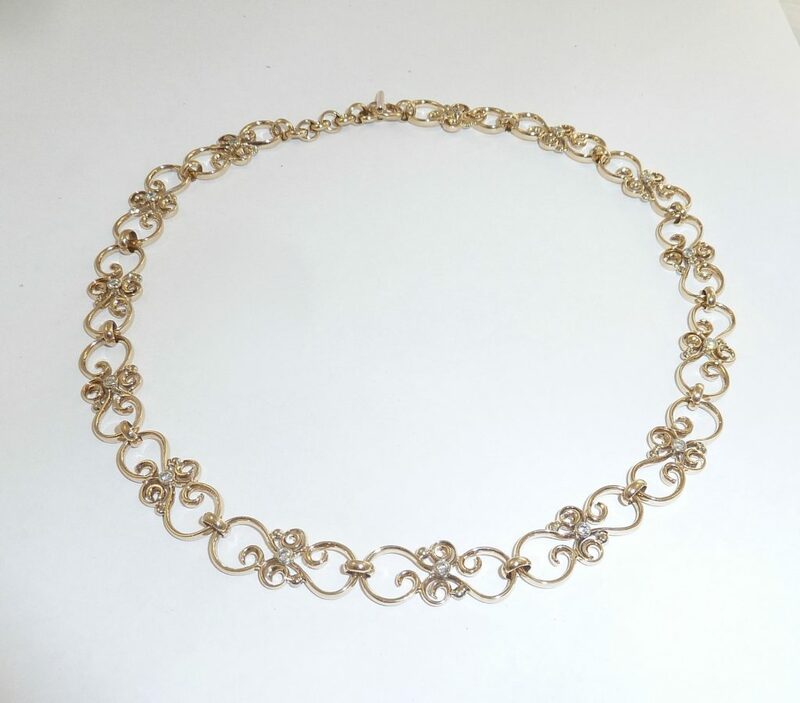 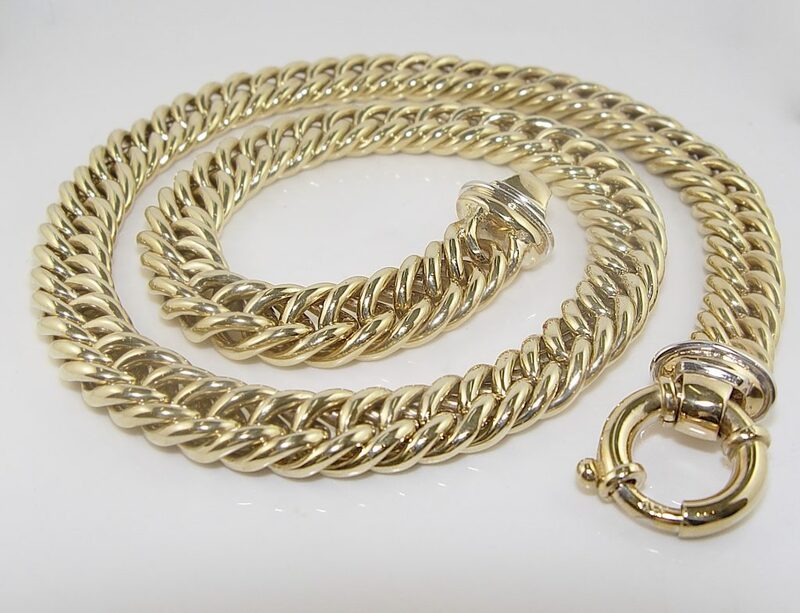 A chain is a lovely way to combine your old gold into one piece.